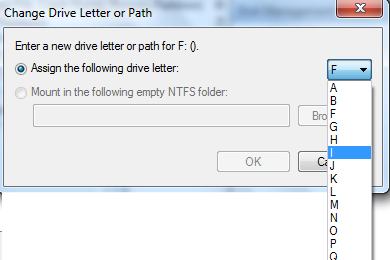 Today after connecting my USB drive to my computer I faced issues with accessing files stored in it. I received an error message while trying to access it "I:\ refers to a location that is unavailable. It could be on a hard drive on this computer, or on a network. Check to make sure that the disk is properly inserted, or that you are connected to the Internet or your network, and then try again. If it still cannot be located, the information might have been moved to a different location. " 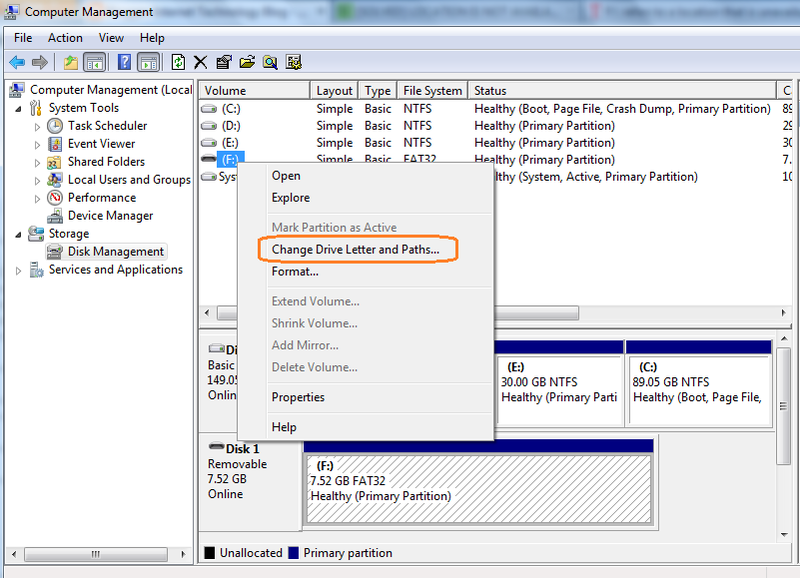 If you ever receive this message while accessing the USB storage connected to your PC, you can follow the steps below to resolve this issue and access the information stored in it. If you receive the error message I:\ refers to a location that is unavailable. It could be on a hard drive on this computer, or on a network." while accessing a USB storage device connected to your laptop, first troubleshooting step is to disconnect the drive and reconnect. If the issue persists, follow other solutions provided in the tutorial. In most cases, you will not see the error message "I:\ refers to a location that is unavailable. It could be on a hard drive on this computer, or on a network. Check to make sure that the disk is properly inserted, or that you are connected to the Internet or your network, and then try again. If it still cannot be located, the information might have been moved to a different location. " 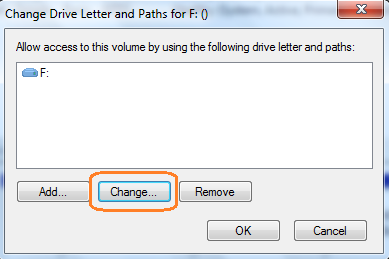 after changing the drive letter. In case the issue is not resolved we should ensure the ownership of it. If the current user is not the owner, we must assign ownership of the storage device to the current user. 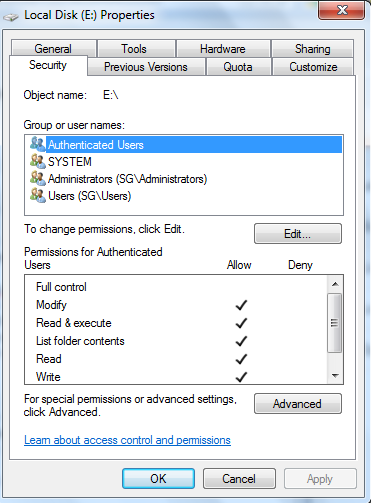 Assign the Current User Account as Owner of the Drive, By assigning the current User Account as the owner, we will eliminate any chances of restrictions on accessing the information stored in it. 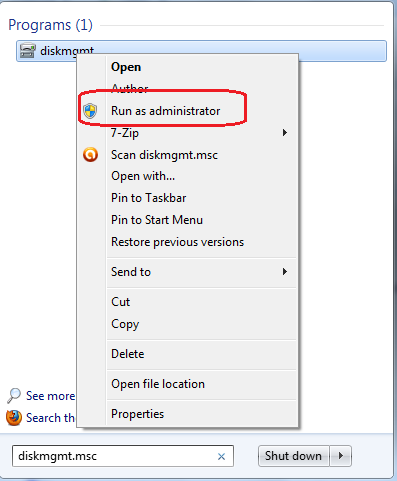 Type diskmgmt.msc on Windows search and right click on Disk Management icon and select run as administrator. 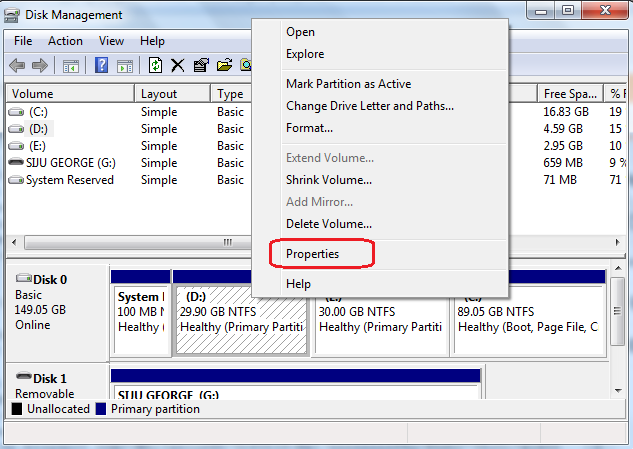 By pressing edit button we can change the ownership details of the drive. I too received a message like "Check to make sure that the disk is properly inserted". I simply unplug and connect. booom worked fine. I do it for my hard drive but when I clicking on my folders, show that error again. Have you tried the steps mentioned in this tutorial ? Have you scanned your PC for virus infection recently ?